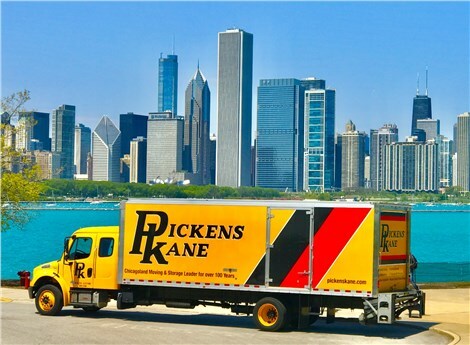 I used Pickens and Kane to move from Chicago to Pittsburgh in April 2017. They did the packing and moving . They were awesome. The packers were courteous, polite, and efficient. The trucking company did a great job loading and getting me to my destination in a timely manner. I would not hesitate to use them again.